Her name is Louise Hindsgavl (b. 1973). 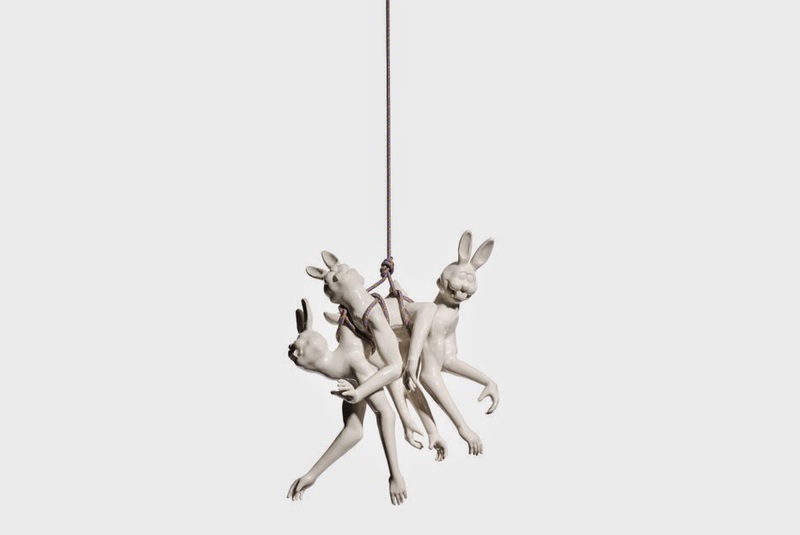 She is a Danish porcelain artist and among other things she makes human desires from porcelain pieces. Her art pieces are quite remarkable, weird and then most of all they are beautiful to look at, as if a partly fairy tail universe and partly human universe is unfolding before your eyes. It's quite remarkable and we love it! 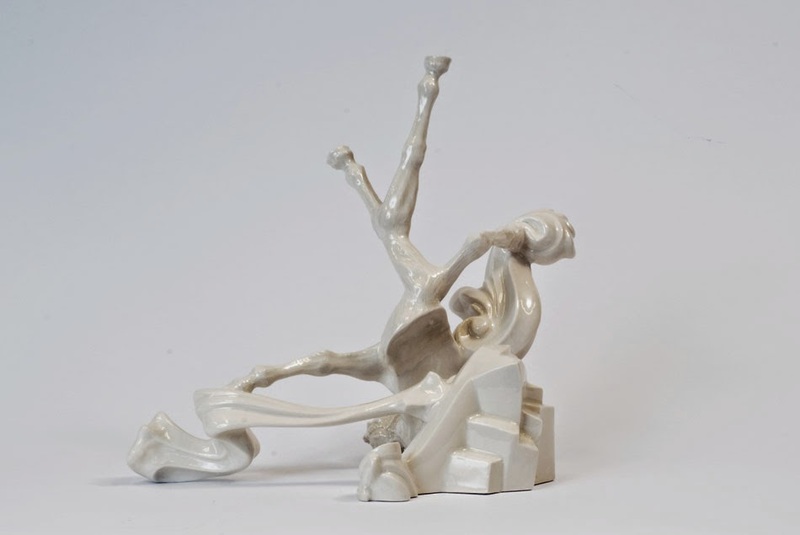 Her works are nothing like the porcelain pieces you find in the window at your grandparents house. They have a different story and tell and so much more than what meets the eye at first glance. Louise's works contain both entertainment and reflection for an afternoon out of the sun thinking about our desires in a sort of mash up. Take a look for yourself at Louise's HP and drop a comment below. Have a happy summer. Love Stella.